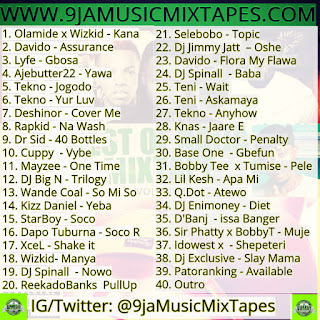 9jamusicmixtapes Present Best of Naija Mix Compiled By DJ Lolli. 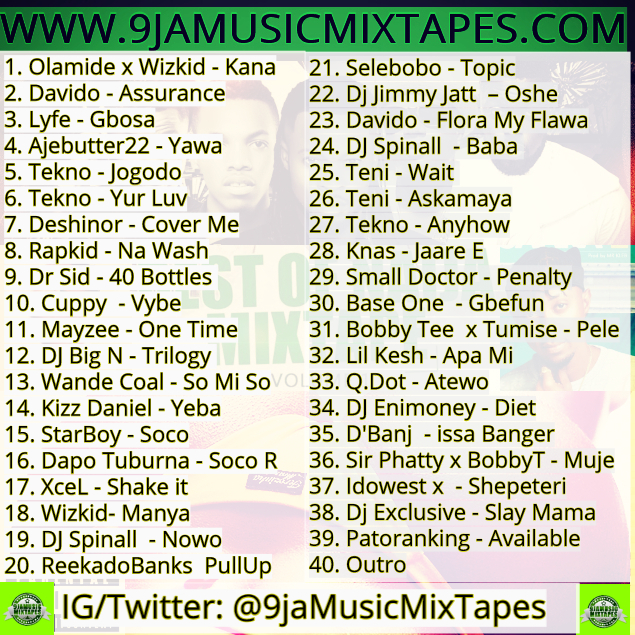 This compilation features hottest nigeria 2018 afrobeat songs from top music artistes in nigeria music industry. 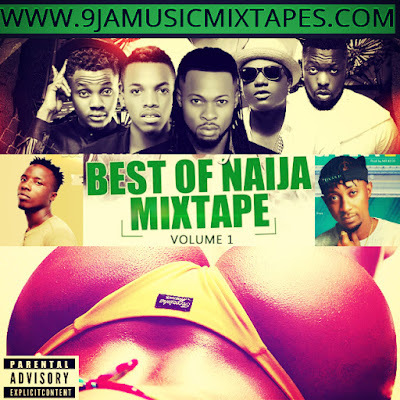 DJ Lolli is one of the best Dj in africa, know for his expert mixing and other Dj skills,His mixtapes are always of high quality. 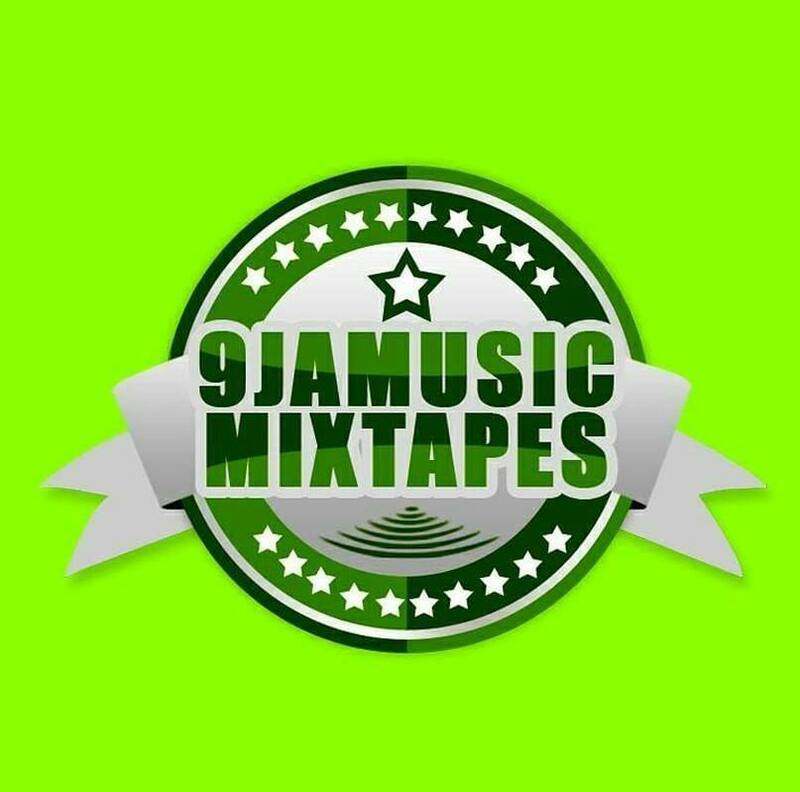 9jamusicmixtapes movement on dropping Mixtapes growing stronger with each new release,has further strengthened our online social media fan base. 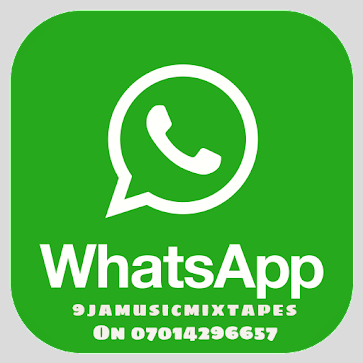 It's a solid addition to the commendable body of work 9jamusicmixtapes has been creating since stepping foot in dropping Afrobeat Mixtapes.